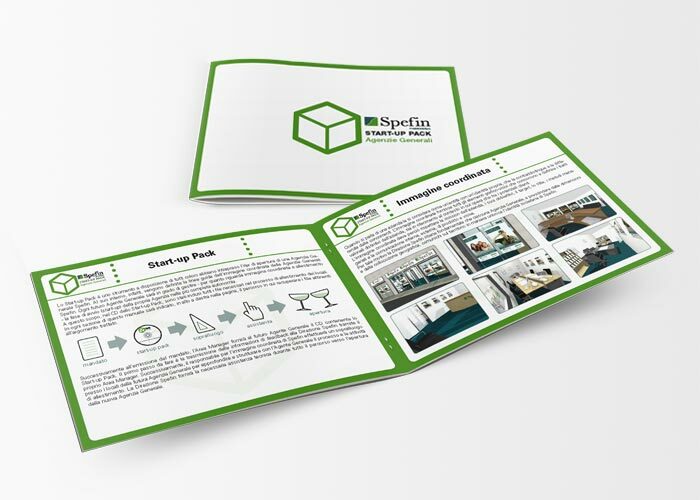 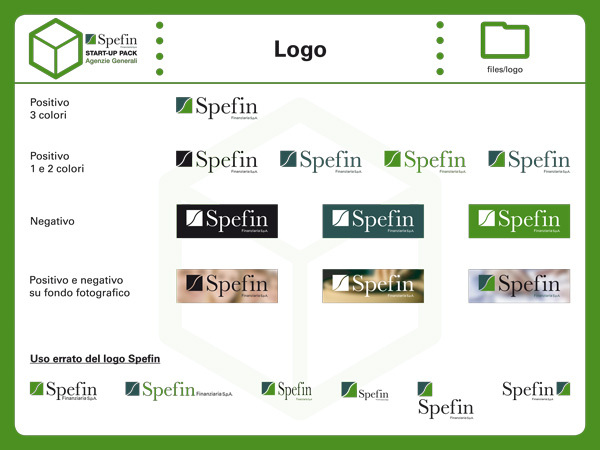 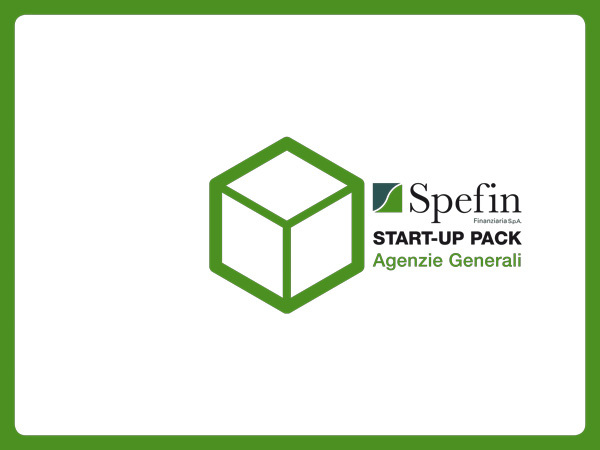 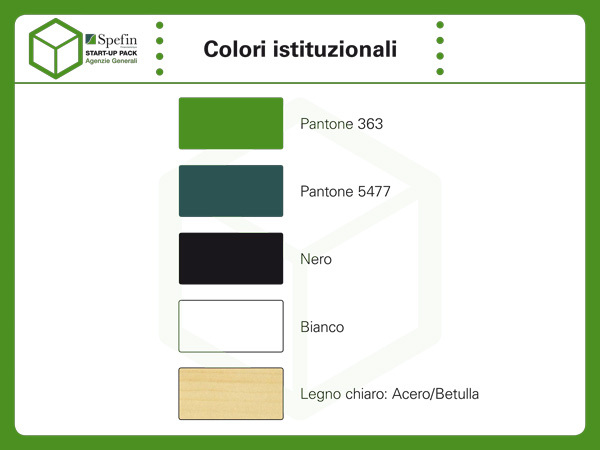 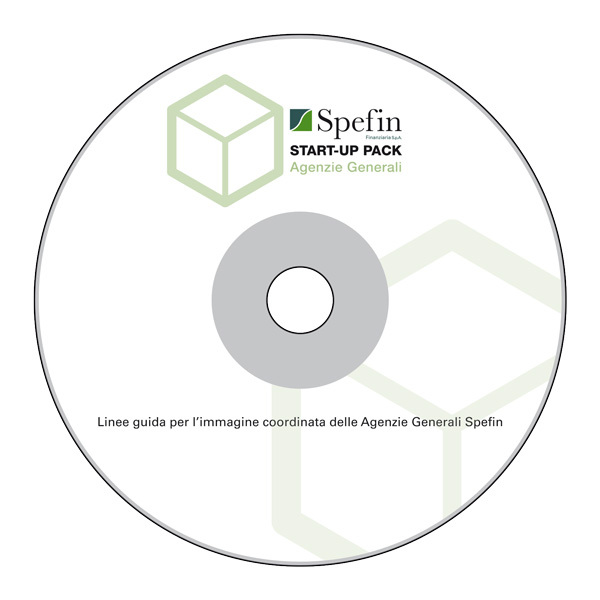 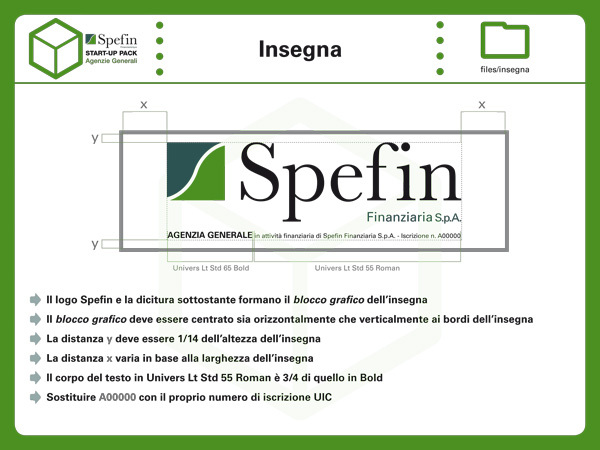 The booklet “Spefin Start-up Pack” was designed for the financial company Spefin as a tool of communication between the mother company, based in Rome, and all its general agencies all around Italy. 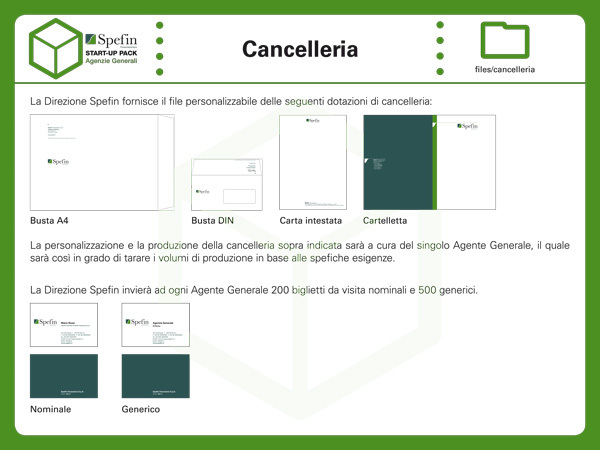 It provided a series of steps, including CI guidelines, interior design and technical informations, to set up the image of a Spefin general agency. It comes along with a CD containing all the necessary files, such as corporate fonts, stationery, posters, brochures, signs, etc.